The 2017 John Lewis Christmas campaign introduced the nation to Moz — a huge Monster living under a little boy’s bed. Our challenge was to give all other kids (and grown up kids) the chance to create their own friendly, furry Monster over the festive period. 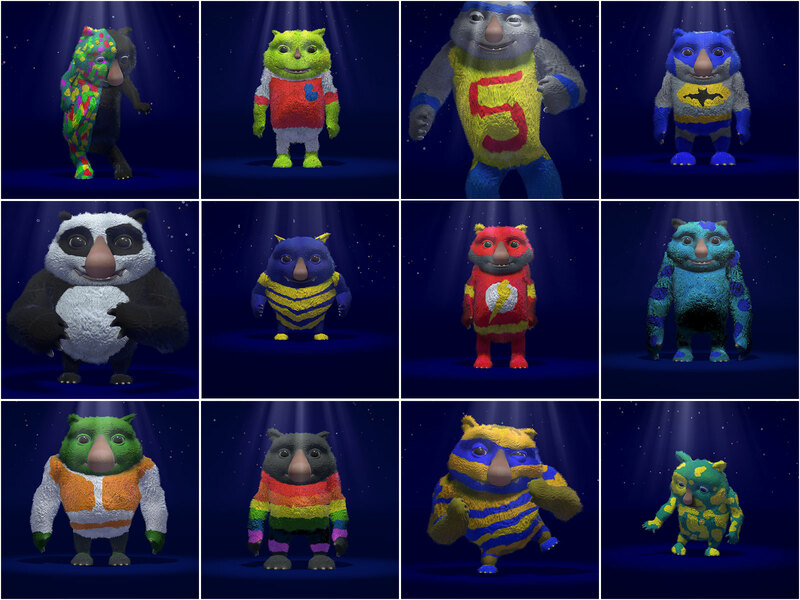 In our third partnership with John Lewis & Adam&EveDDB, we concepted, designed and developed an interactive experience that allows users to define their monster’s shape, size, colour, pattern, smile, accessories and wind-breaking velocity. 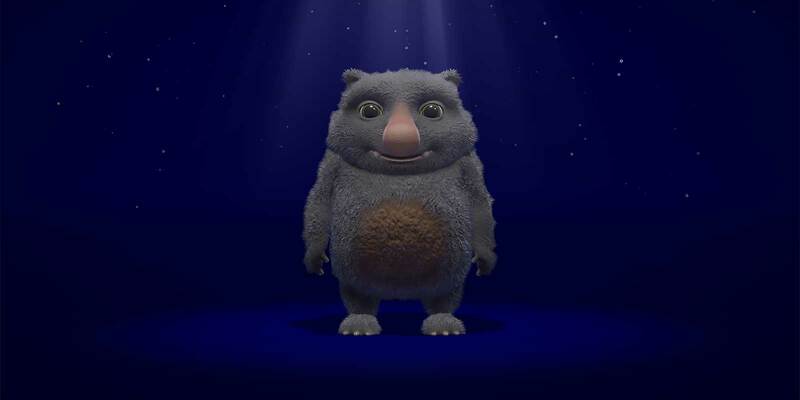 Characterful animation reveals the monster’s personality with every step. After monsters have been created, users can play with their new-found friends. Tickle them until they fart, pose for a selfie together and share a video of them as they dance ‘the sprinkler’. 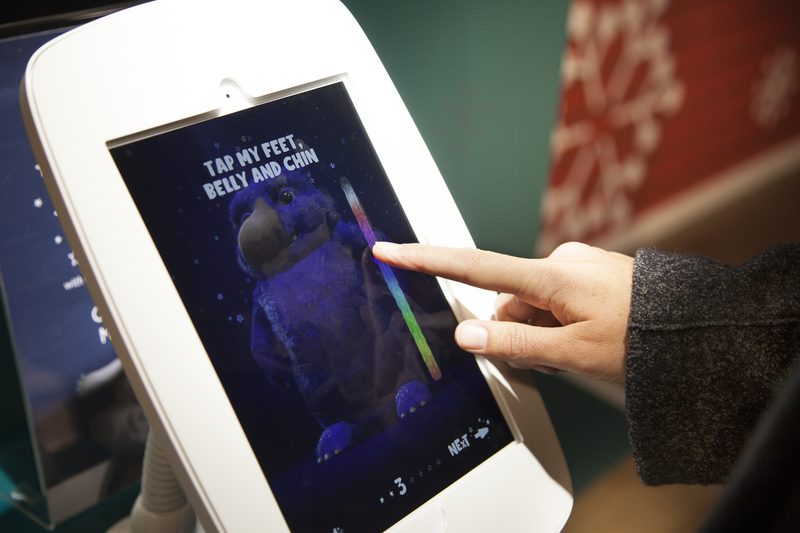 We developed the Monster Maker as an in-store experience, so christmas shoppers (and their little helpers) could make a new friend when finding gifts for their existing ones. In order that each Monster is as unique as its creator, we developed real-time fur rendering in WebGL that's a first of its kind. 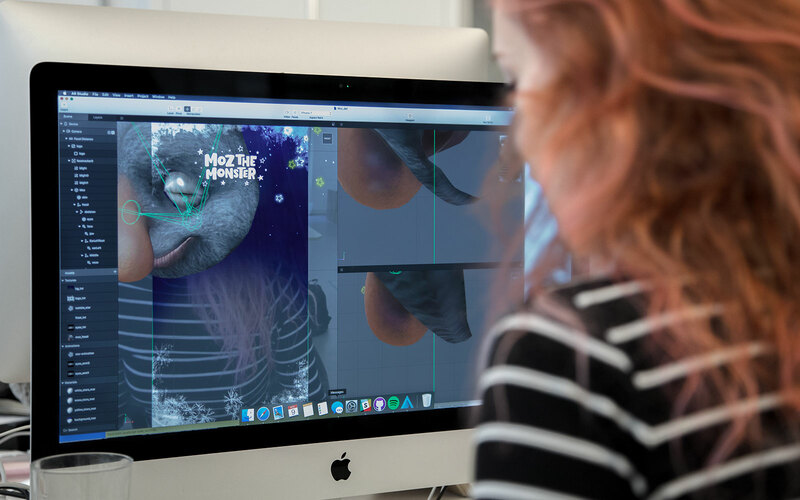 Using one model and rig, one set of textures and a host of beautiful animations, users can render their own monster in-browser, in real time and all optimised for mobile. 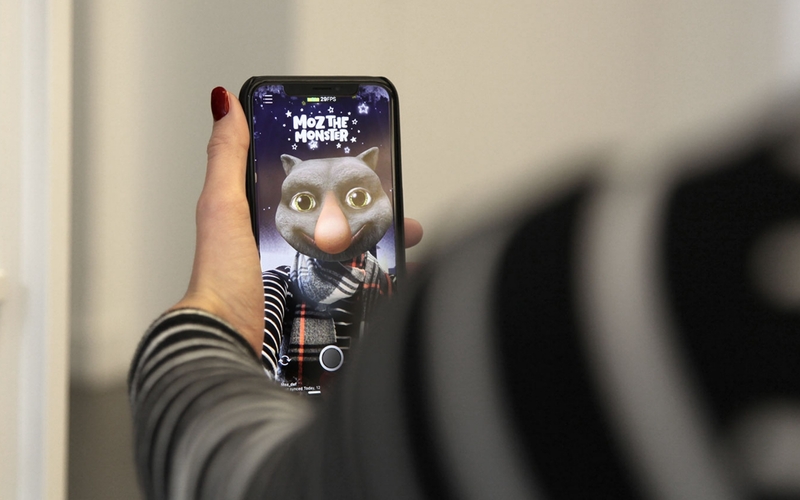 Using Facebook’s AR Studio, we developed an Augmented Reality mask, allowing people to transform into Moz while using Facebook Live, or video-calling. At launch John Lewis was the first UK retailer to release a Facebook filter. Happy, furry holidays all round.